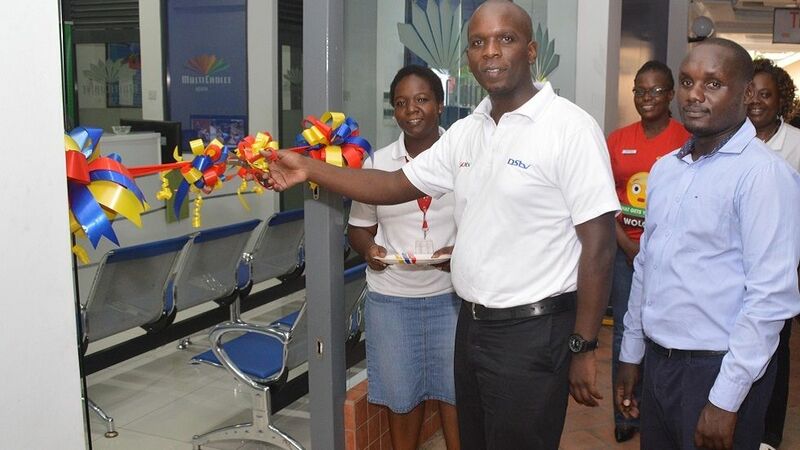 MultiChoice Kenya has officially opened its new service centre at Nyali Centre in Mombasa. The new service centre is aimed at providing convenience to customers through a one stop shopping experience in Mombasa County. 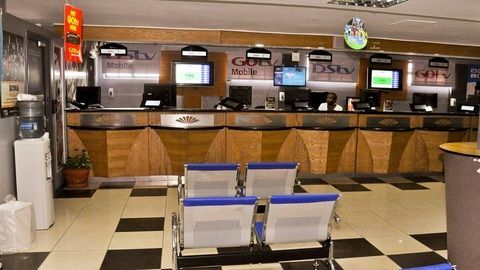 The Nyali Service Centre brings to ten the number of MultiChoice service centers in the country and will play a big role in continuing to provide our customers better access to service. The Service Centre will offer customer service and after sales support such as decoder diagnoses and sales, software upgrades, repair or replacement faulty decoders, consumer education (self-help service techniques), installation services, Subscription payment, purchase accessories among others. The new Service Centre is conveniently located next to Naivas Supermarket and will open daily from 9am to 8pm on weekdays and 9am to 5pm over the weekends and public holidays. The opening of this new Centre and continued investments and creation of job opportunities in Mombasa County is MultiChoice Kenya’s testament to its continued commitment in supporting the development agenda in the County of Mombasa and that of Kenya as a whole. You’re welcome to visit the Service Centre and give your feedback about the service you receive.